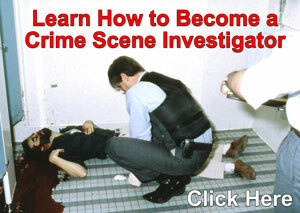 The Forensic Latent Examiner links crime scene evidence to suspects by individualizing friction ridge impressions and other impressions recovered from crime scenes. Maintains scientific and laboratory standards. 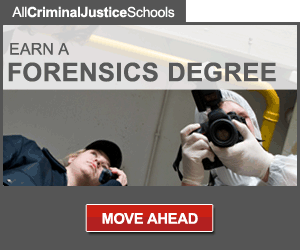 Associate's degree in Criminal Justice, Natural/Forensic Science, or related field and two years of experience in latent examinations or equivalent. International Association for Identification Latent Print Examiner certification required within 24 months of eligibility and/or employment. A valid driver license and a "safe" driving record required.